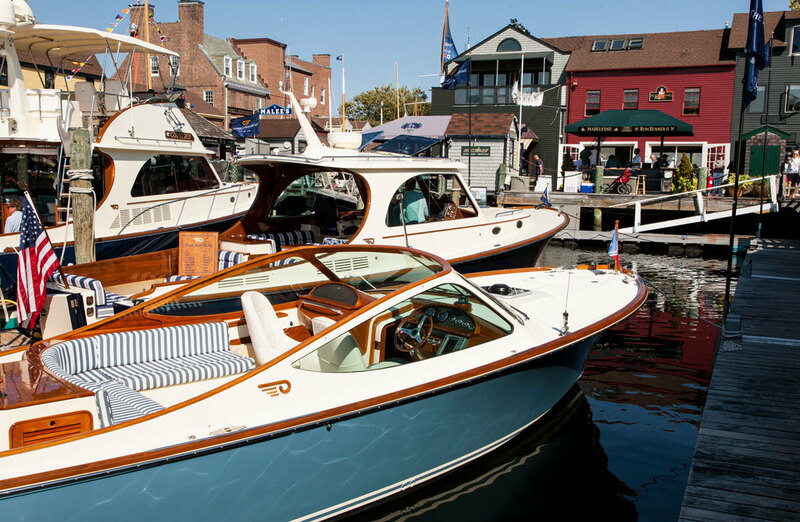 Everyone in the industry knows that the preeminent boat show in the Northeast is the Newport International Boat Show, without equivocation. Fly round trip by seaplane from Manhattan to Newport, RI on Saturday, September 15th, and shop for the yacht of your dreams. Depart from Manhattan at 9:45AM, and then leave Newport at 4:00PM later that day. This fall day trip gives you just enough time to view the boats, have a great lunch, and be home before dinner. We can even give you your own one hour onsite consultation with the Northeast’s premier yacht and boat advisor, Boomer Jousma. Mr. Jousma will help allocate your time most efficiently at the show and enable you to have preferred access to key vessels, skipping lines in the process.